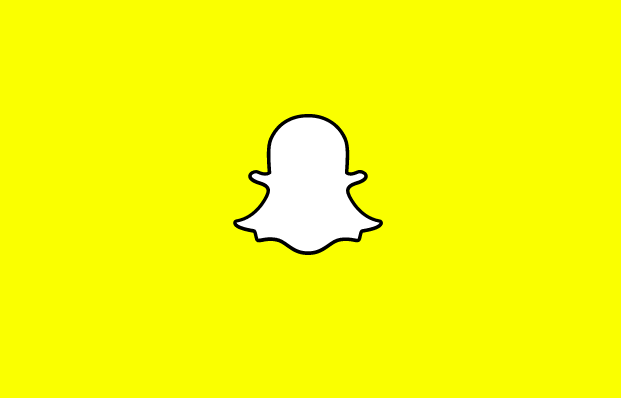 Snapchat announced today that users can pay to replay messages. Snapchat, built on the premise that photos and videos sent between users would self-destruct in a matter of seconds, has allowed users the ability to replay one passage per day for nearly two years. Now, the social network is expanding that option, letting users replay as many messages as they want — so long as they’re willing to pay for it. Business Insider points out that Snapchat’s addition of in-app purchases isn’t a huge surprise, as the company has been experimenting with such features for nearly two years. Still, giving users the ability to pay for replays could create a new revenue stream for the message-sharing company. Other updates to the Snapchat app include enhanced selfies called Lenses, which allow users to choose from several face filters to distort images or add animations and sounds. Additionally, the company has added something called Trophies, which grants users virtual awards and stickers based on their use of the app. To see your collected trophies, users must tap the small trophy icon on the apps front page.